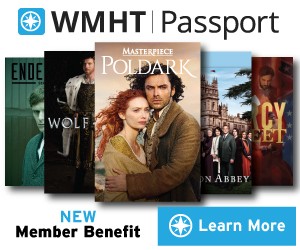 PBS and WGBH announced today that the February 23 finale of “Downton Abbey, Season 4” on MASTERPIECE captured an average audience of 8.5 million viewers. (Nielsen Fast National data, 5.4 household rating.) This is an increase over the 5.2 Fast National rating — and average audience of 8.2 million viewers — earned for the Season 3 finale in February 2013. The eight-week run averaged a 5.1 Fast National household rating and 8.3 million viewers (Nielsen Fast National, Live+SD data). “Downton Abbey, Season 4” continues to gain impressive online streaming numbers. 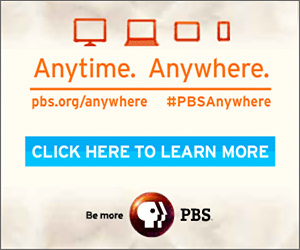 Across all PBS online platforms in the month of January, there were more than 7.1 million streams of all content, and more than 4.4 million streams of full-length episodes. Final, Live+7 ratings for the season finale will be available in the coming weeks.